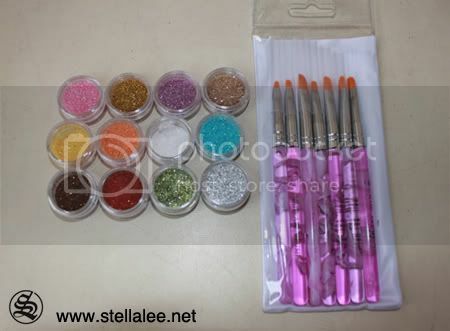 So I got some of nail art tools products from BornPrettyStore. 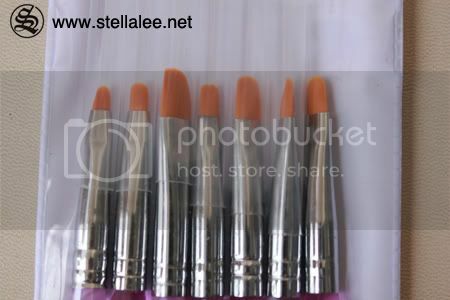 Born Pretty Store is one of the best supply to get your nail art tools for cheap price! They do ship worldwide from China. Apart from nail art stuffs, they also sell other beauty products as well such as make up and wig! Here is some close up shot of the glitter. 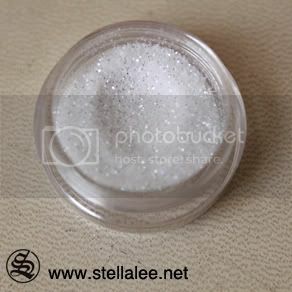 The texture is quite rough but it's really tiny, and sparkling beautifully. 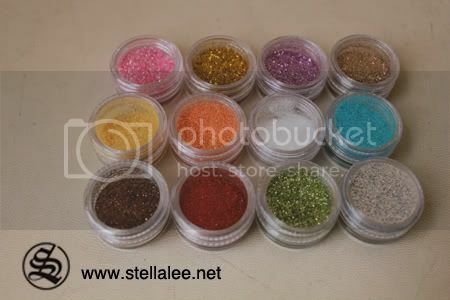 Mixing the glitters on nails can also be a good option, get creative with these glitters ! So If you wanna stock some nail tool products, or other nail art necessities, or probably daily goodies, you can visit Bornprettystore to take a look! They sell a wide variety of beauty stuffs! :D Also if you put code SLK31, you will receive 5% discount on your total purchase as well!! Do you love to do your nails too? I know that you love doing your nails! it's so cute!